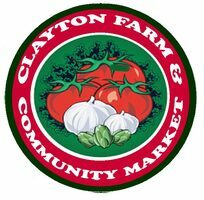 This page allows you to preview where our vendors will be for this week. Some vendors are regular ones who are almost always in the same location. Others do not attend the market as regularly because their products may be seasonal or their crafts may have all sold and they may be currently working to replenish their stock. 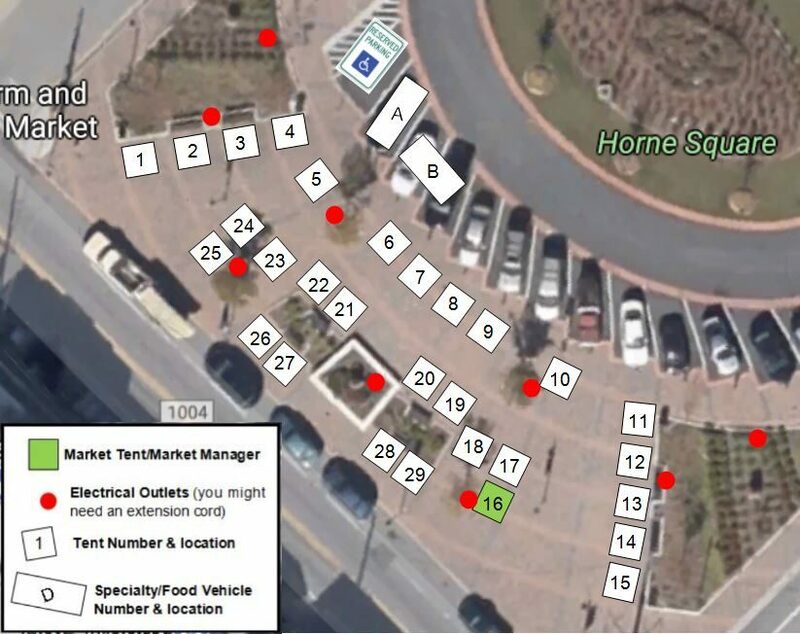 Just click position numbers on this interactive map to get a feel of the layout and general location of vendors, but we encourage you to visit all our vendors and get to know them.